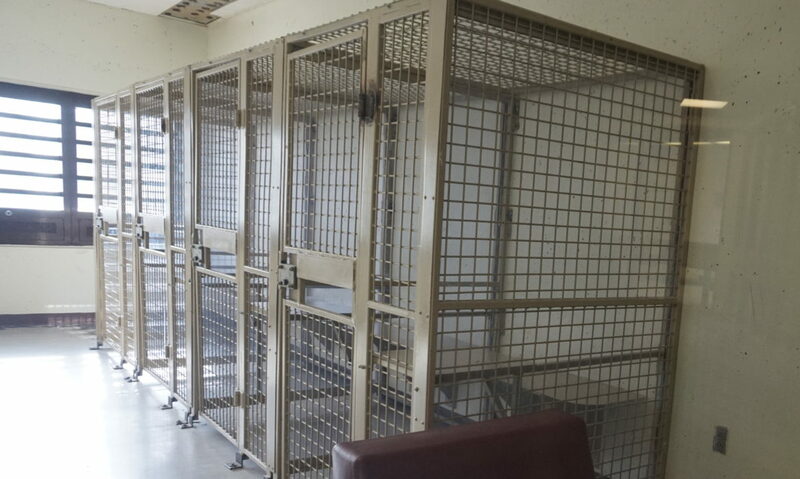 The Disability Rights Center-NH (DRC-NH) supports moving civilly committed patients from the Secure Psychiatric Unit into a more appropriate setting, such as a secure wing of New Hampshire Hospital (NHH). DRC-NH also supports moving children out of NHH and ending emergency department boarding. However, we believe that building an unnecessary forensic hospital will divert precious funds and workforce from where they are most needed: community-based mental health services. Spending millions of dollars to significantly expand the state’s mental health institutional bed capacity undermines the state’s ability to invest in much needed sustainable changes to the state’s community mental health system. The House Finance Committee is making the right decision to not move forward with the Governor’s proposal to build a forensic hospital. In 2014, the DRC-NH and the United States sued New Hampshire because the state’s underfunded community mental health system resulted in the unnecessary segregation of people with mental illness in New Hampshire Hospital. The State has not yet come into compliance with the resulting settlement agreement, known as the Community Mental Health Agreement (CMHA), which required New Hampshire to provide robust community-based services such as assertive community treatment, supported housing, supported employment, and mobile crisis response. New Hampshire should focus on doing what is necessary to fully implement the CMHA, as well as expanding mobile crisis services and community-based housing options beyond the requirements of the CMHA. These measures will better serve the needs of New Hampshire residents with the most significant mental illnesses, not building a restrictive, unnecessary, and expensive forensic hospital.